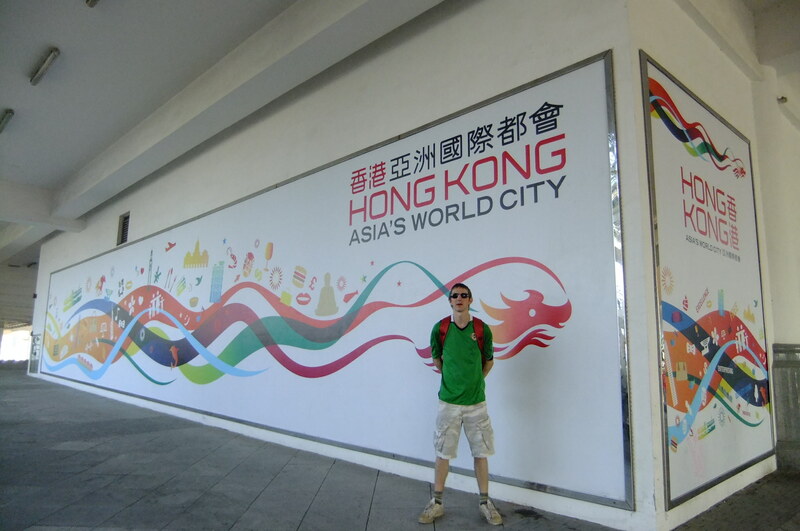 Backpacking in Hong Kong – my personal top five from Asia’s World City! This post has been a long time coming and you probably wonder why I never condensed Hong Kong into a top 5 before. But better late than never – here it is. 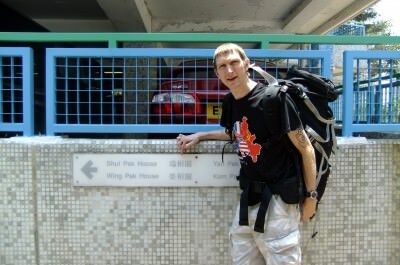 I like to think I’m pretty knowledgeable on backpacking in Hong Kong. The reason being I basically just turned up with my backpack in 2011, ended up with a job within a week, ended up staying, getting a full visa and being able to see the sights of this crazy sprawling metropolis. I’ve tried to be as realistic as possible with this list and hence have made it an easy 5 things to tick off. This is a personal top 5 as well, so some touristy stuff and some of my own personal untouristy things. A lot of backpackers pass through Hong Kong in a matter of days, so you’ll have no problem getting through all these things. 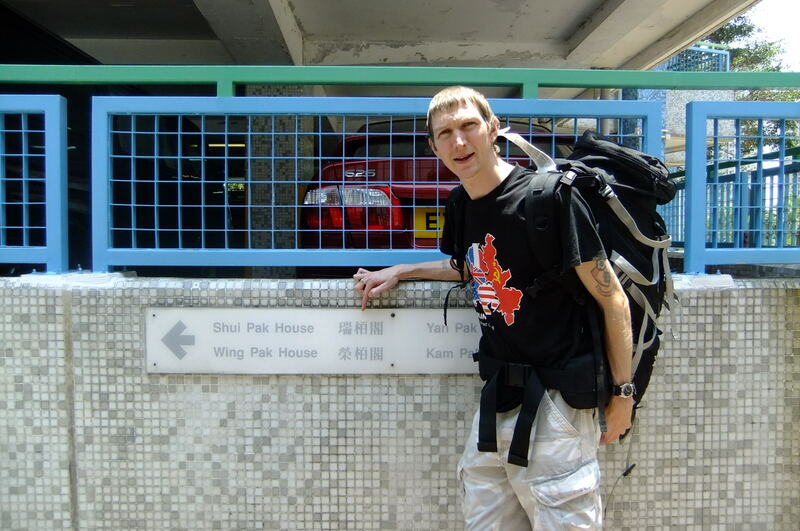 The day I arrived in Hong Kong as a backpacker into Lam Tin. Being based in Hong Kong gave me easy access to Chinese visas so I could backpack all over China as well. Unless you book your own tours China can be daunting at first, especially the language barrier but if you make Hong Kong a base or a starting point things become easier. 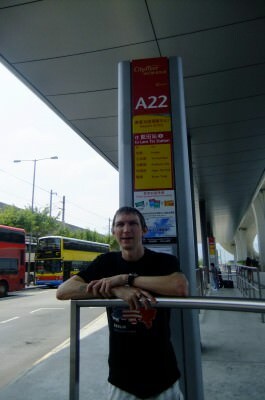 In that time I toured places like Chongqing, Xiaoqi, Xiamen and Suzhou. Hong Kong is also only a ferry ride away from Macau, the Portuguese influenced Chinese country which is world famous for its casinos of course. Hong Kong is also very well connected to the rest of the world by air. Direct flights to London, Dubai, Addis Ababa, Sydney etc. 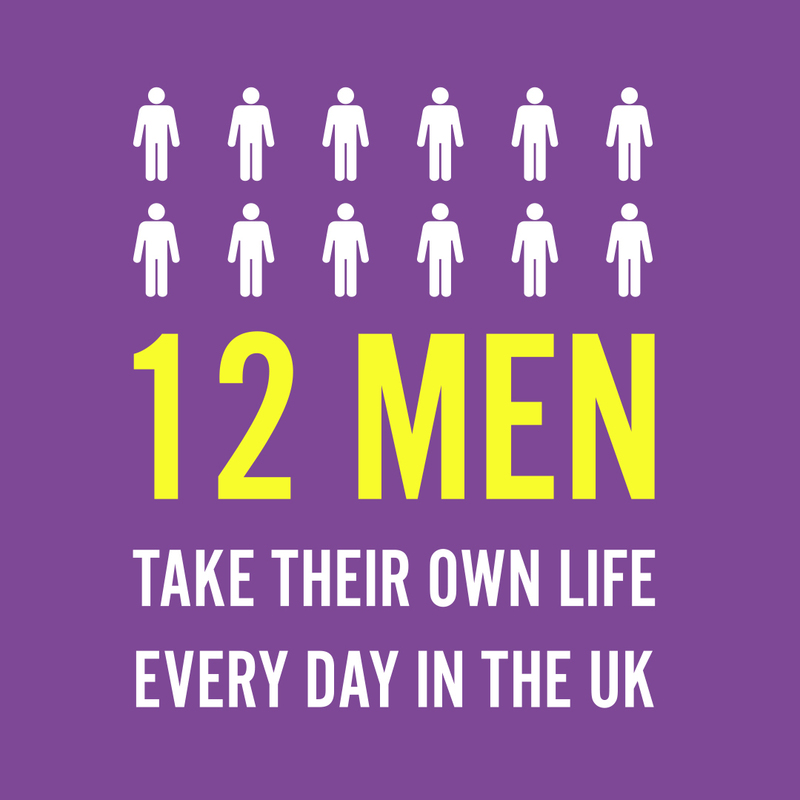 means this is a hub you can base yourself in or simply pass through. Hong Kong is well connected by air, land and sea. In terms of finding work in Hong Kong, it’s easy enough for foreigners. You can apply to get a Working Holiday Visa if you meet the criteria and are from one of the countries that is part of the scheme. Nationals of the Philippines and Indonesia can find it easy to get cleaning and maid work with a visa to go along with it. Skilled English teachers can teach English in Hong Kong and there are bars everywhere which means catering work is in plentiful demand. Teaching English in Hong Kong! 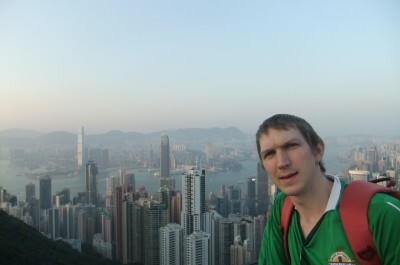 So here are my personal top 5 sights in Hong Kong for you. This immaculately old school fishing village needs to be on every list of best things to do in the Kong. Situated on the western edge of Lantau Island, this is a world away from the over worked office blocks of the kong which gave the place its trademark. I’ve written a cool post about exploring Tai O Hong Kong. 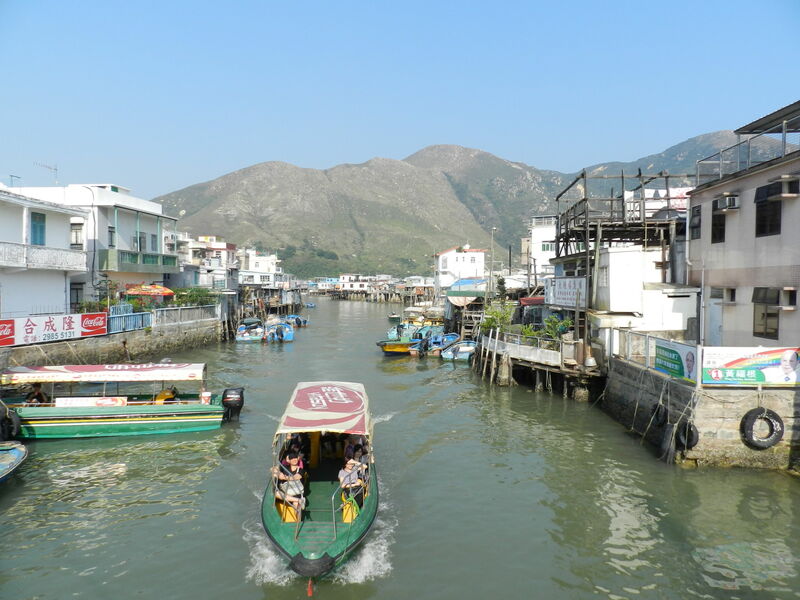 Exploring Tai O – easily one of the best sights in Hong Kong and apart from your transport out there – it remains free! While touring Tai O you can also go hiking – I hiked to Yi O before and try the food – lots of cool seafood dishes here including Cheese Oysters. The Big Buddha statue is also nearby. Although the peak is not really “at the peak”, it still offers arguably the best vantage point over the city. Views stretch far and wide. On a good day, mainland China peeks out at you. The ride up is also memorable. A vintage tram takes you to the top. For a money saving tip don’t go into the Peak viewing tower and the top floor entry fee. Instead head to the top floor of the shopping centre opposite. It gets really really busy though so allow time for queuing and enjoy the sublime views. Some people like to go up late afternoon which means you get to see Hong Kong by day and night. It’s a tremendous city with one of the best views in the world looking down on it. If you thought Hong Kong was going to be shy of nightlife then you’re badly mistaken. 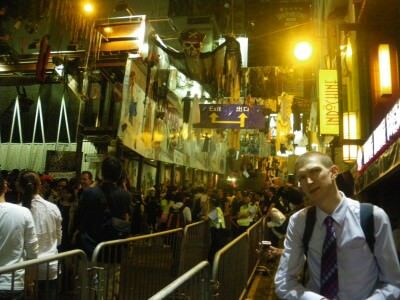 Lan Kwai Fong offers a better experience of nightlife than most cities in Asia. Bars, pubs , restaurants and nightclubs here all serve and party until the early hours. The range of boozers is also surprising, from the beer lovers Hong Kong Brew House to The Whiskey Priest Irish Pub to the Hard Rock Cafe to the Swanky Magnum club. If New York is the city that never sleeps then Hong Kong is the city that keeps you awake. Lan Kwai Fong in Hong Kong. I’ve spent many nights out in the Fong and Wan Chai, probably too many for my liver’s desires but it’s been all part of the Hong Kong experience. 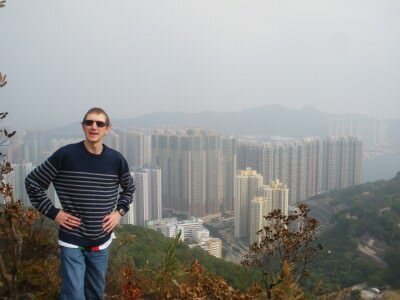 Hong Kong is great for hikes and I’m going with the local hike I did in Lam Tin with my girlfriend as it’s really untouristy and offers different views than the overdone trails (such as Yi O, Dragon’s Back etc.). On the Bauhinia Trail in Lam Tin checking out the free view of Tseung Kwan O! If you are based in a district like Lam Tin, you escape the tourist crowds and feel like you are back in vintage China. The Bauhinia Trail offers outstanding uncommercial views over Kowloon City and Tseung Kwan Oh. Plus it’s completely free of course. 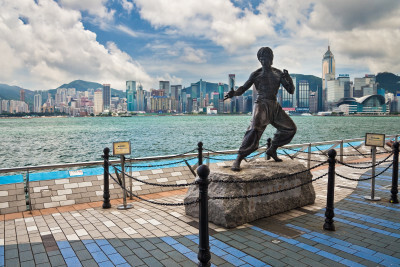 Bruce Lee fans can pose by Hong Kong’s biggest movie star’s statue on the Avenue of Stars. When you walk along this seafront promenade however, the best part of it is the view. Every day locals and tourists alike pose by the waterfront to get their photos against a backdrop of one of the world’s most impressive skylines. Along the way check out the stars of Hong Kong. If you are keen to head to to Hong Kong or China, check out make sure you book a decent china travel agency to ensure your trip runs smoothly. That’s five to get you started and there will be a lot more to come. 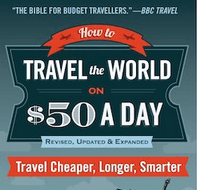 I’m basing myself in Hong Kong again for a few months to get the book “Backpacking Centurion” written and get up to speed with my blog and my health situation! 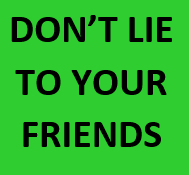 This entry was posted in Asia, Hong Kong, Hong Kong Island, Kowloon, Lam Tin, Lan Kwai Fong, Lantau Island, Lists, My Top 5s, New Territories, Tai O, Victoria Peak, Yau Tong. Bookmark the permalink. Going to Hong Kong is one of my all time favorite things to do. It’s one of those cities that still have some old along with all the new. I still remember the Peak at nigh when all the lights of the city we on, breathtaking.